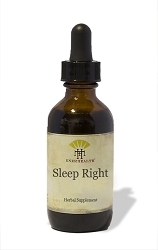 An herbal tincture designed to support a healthy lymphatic system. Base Composition: Organic Grain Alcohol, Distilled Water, Vegetable Glycerin, Natural Lemon Flavor. 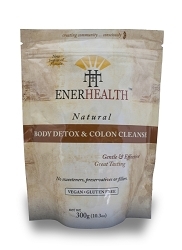 EnerHealth Botanicals make this herbal extract in small batches with organic alcohol to insure quality, strength and freshness. 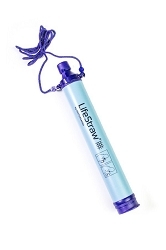 Directions for use: Take 1-2 dropper-fulls, 3-4 times daily or as recommended by your health practitioner. May be taken with water or juice.